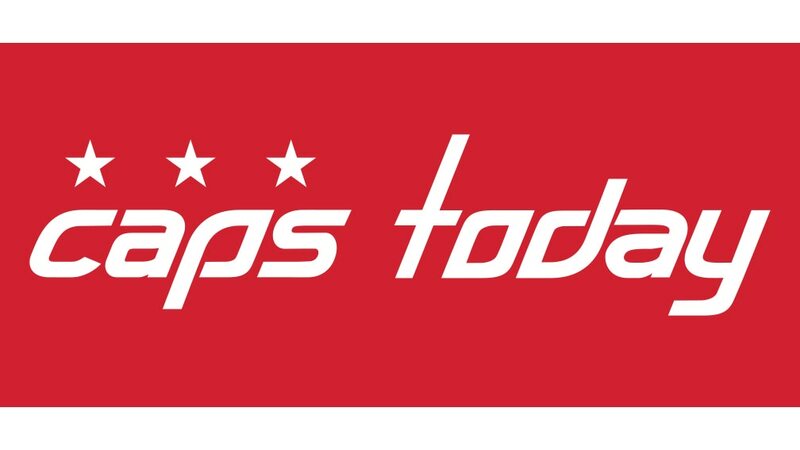 ARLINGTON, Va. – The 2018 Stanley Cup Champion Washington Capitals will be recognized at the Washington Nationals game versus the San Francisco Giants tomorrow at 12:05 p.m. Owner Ted Leonsis, all players and the entire coaching staff will be in attendance. The team will be introduced tomorrow prior to the game. Capitals captain and Conn Smythe-winner Alex Ovechkin will throw out the ceremonial first pitch. Select players and head coach Barry Trotz will be available to the media at approximately 11 a.m. in the press conference room. To request media credentials, please contact Melissa Strozza in the National Public Relations department at Melissa.Strozza@nationals.com. The Capitals beat the Vegas Golden Knights in the Stanley Cup Final to capture their first Stanley Cup in franchise history.